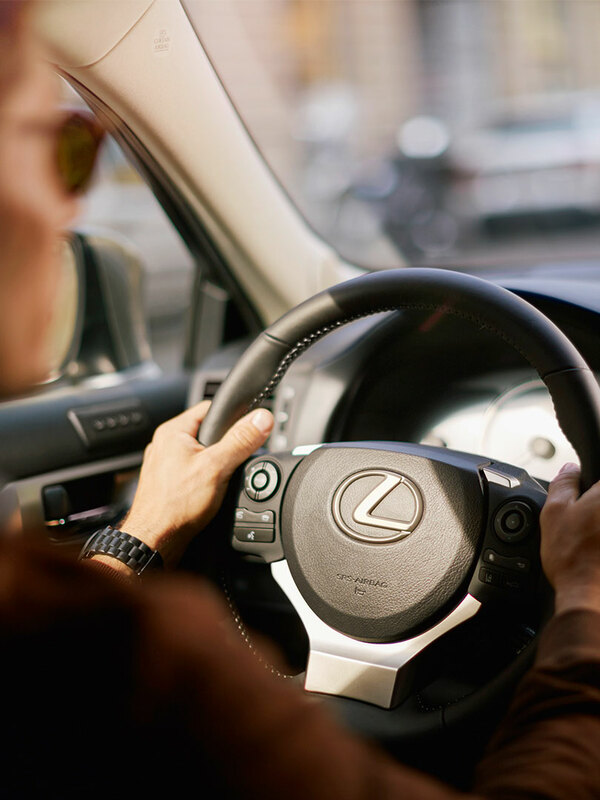 Designed to meet the specific needs of the Lexus driver, our motor insurance products will protect your investment, and could save you money. Our Motor Insurance provides tailored comprehensive protection for you and your Lexus. Designed specially for Lexus drivers, we offer a dedicated insurance policy that provides high quality cover for you and your Lexus. You also have the reassurance of knowing that your Lexus will be restored to its pre-accident condition by experienced technicians using genuine Lexus parts. 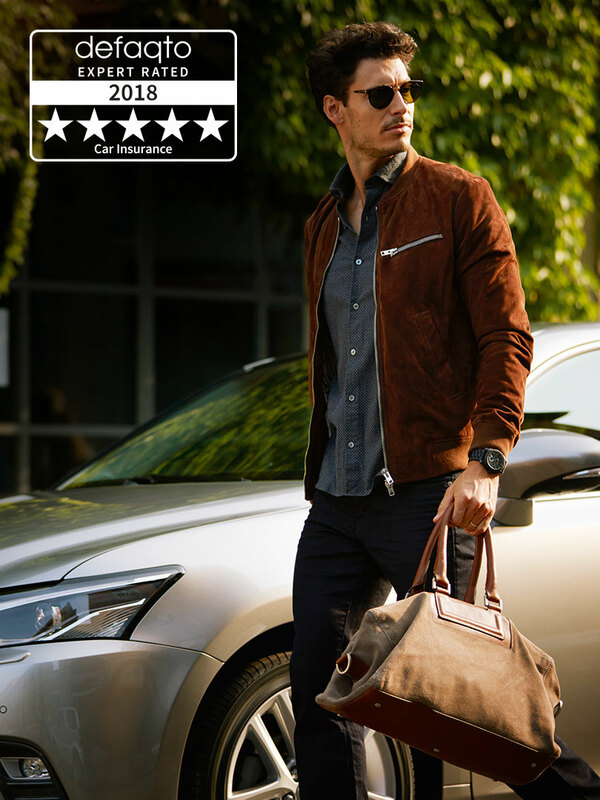 Many features of our Lexus motor insurance policy simply do not come as standard on less comprehensive car insurance policies. 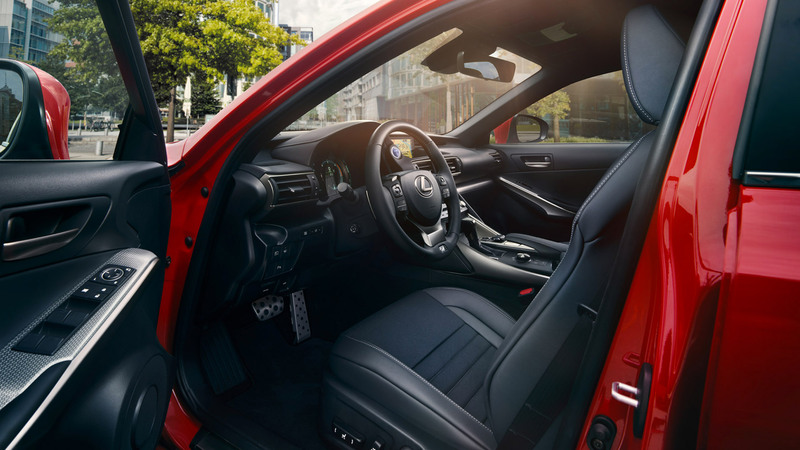 So whether you own a compact, coupé, SUV, saloon or hybrid, you’ll want to protect your treasured investment with insurance specialist who know your Lexus inside out. - Courtesy car provided whilst we repair your vehicle. - 24 hour claims team, based in the UK. - Uninsured Driver Promise – if you’re hit by one, you won’t lose your no claims discount or have to pay an excess. - We only use genuine Lexus parts and approved Lexus Repair Centres. - No claims discount for named drivers on your policy if they take out their own policy with us. - Complimentary comprehensive cover for up to three days whilst driving in the EU, which can be extended to 180 days for an additional premium. - Medical expenses cover (£500) and personal effects cover (£500) - plus cover for loss of keys, child seats and for your Lexus original fitted audio and navigation equipment. For more information, download our Lexus Motor Insurance brochure or contact your local Lexus Centre.